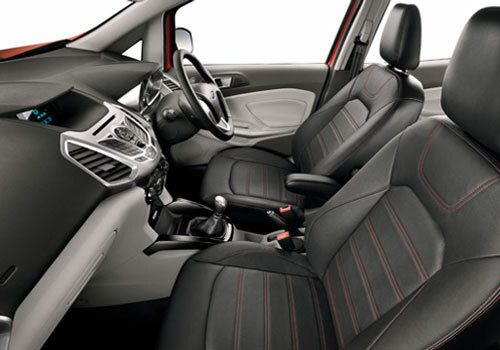 26th June 2013 is been scheduled for the launch of much awaited compact SUV Ford Ecosport at Indian Shores. The new beast will be launched in a big event at New Delhi in presence of Ford India's officers and many of media reporters. And in Ford's house everyone is getting to all smoothly to make this launch event more attractive. 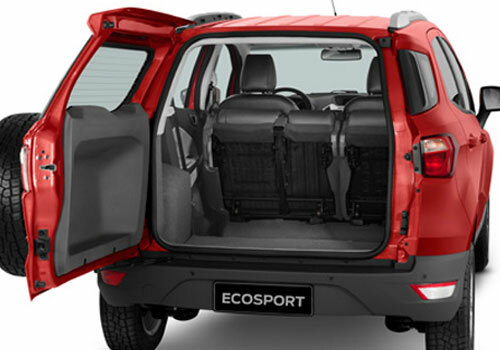 Ecosport is the first compact SUV car in India by the American auto major which is expected to become a hit just like Renault Duster and Mahindra Scorpio in domestic market. India launching Ford Ecosport price for each variant and every city will also be disclosed at the launch occasion. Possibly all variants of the vehicle would be offered between Rs 7.50 lakh to Rs 11 lakh (Ex-showroom). At this price range the global vehicle will be a major rival of Duster, Scorpio and XUV 500. It will be offered in both petrol and diesel engine choices to enhance the customer' choice. Ford Ecopsort diesel will have a 1.5L TDCi diesel engine under the hood while the petrol model will be made available in two engine trims like 1.5L and 1.0L EcoBoost. 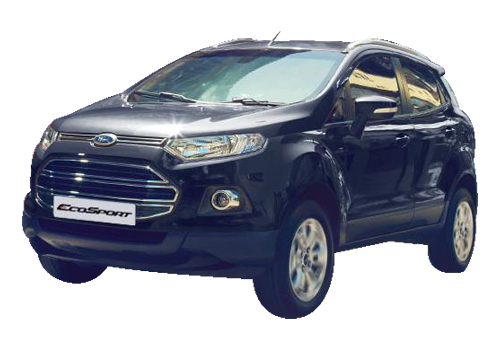 The company will offer the Ecosport SUV four variants like Ambiente, Trend, Titanium and Titanium Plus. Its 1.5L diesel engine model will be offered with both manual and automatic transmission systems. Meanwhile, the much loved 1.0L EcoBoost engine will be available only top-end Titanium trim which will also come equipped with power windows, steering mounted controls, Microsoft SYNC, automatic air conditioning system, 16" alloys, reverse parking sensors, dual airbags, chrome exteriors etc features.